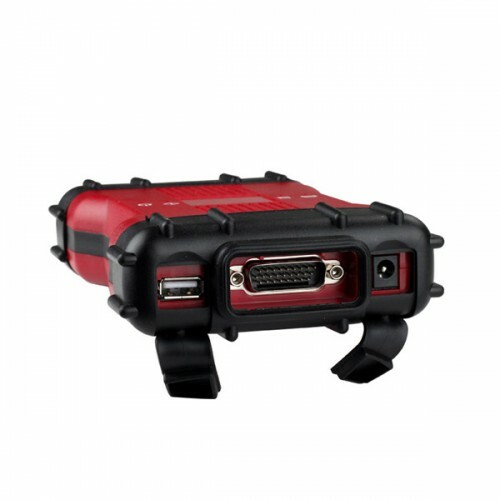 We recommend you choose the software in hard disk , this the latest software version , and no need you install the software , you can insert the hard disk to your laptop directly , then can use it , very easy . 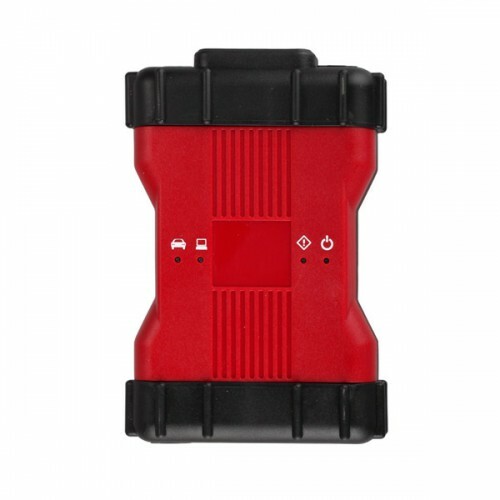 The VCM II is the new for Mazda OEM diagnostic tool. 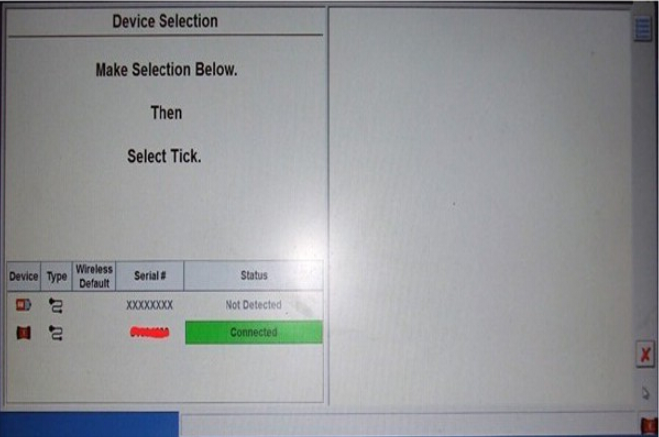 It provides dealer-level diagnostics using the IDS software. 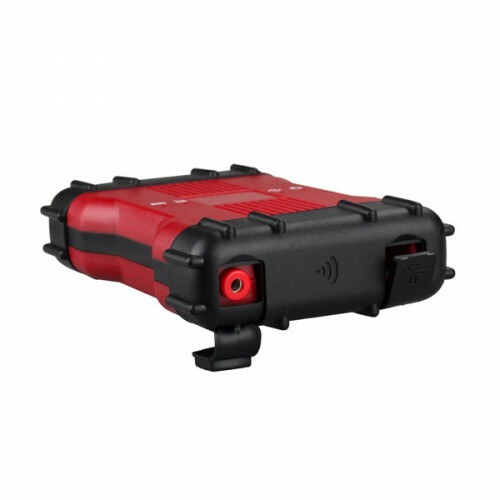 The VCM II is the brand new diagnostics interface from Mazda for use with the Integrated Diagnostics Software (IDS). 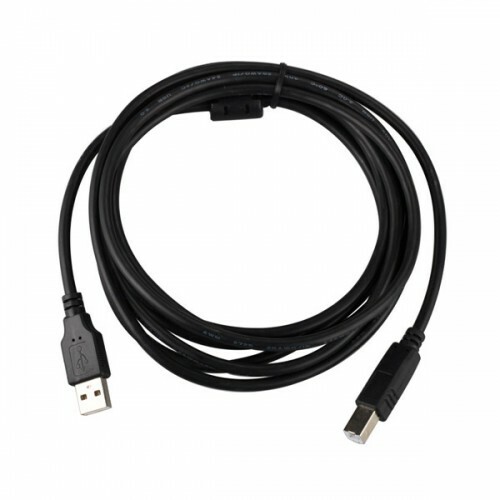 The VCM II and IDS, along with a dedicated laptop, provides full dealer diagnostic capabilities for most 16 pin Mazda. The VCM II will be required for all new 2017 Mazda vehicles and is backwards compatible with most 16 pin Mazdas. 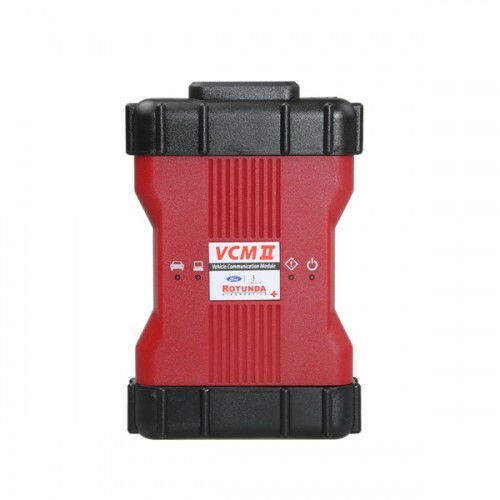 1.The VCM II is the new for Mazda OEM diagnostic tool. 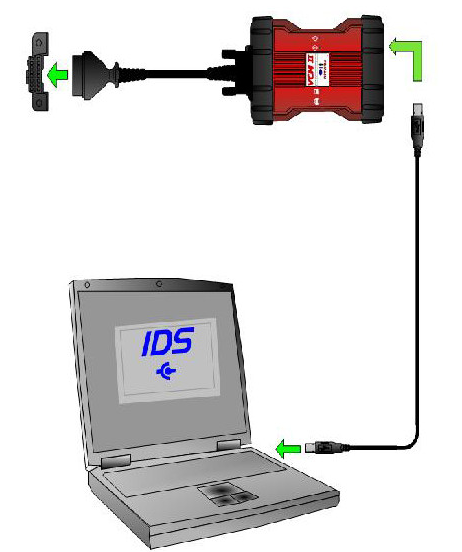 It provides dealer-level diagnostics using the IDS software. 2. 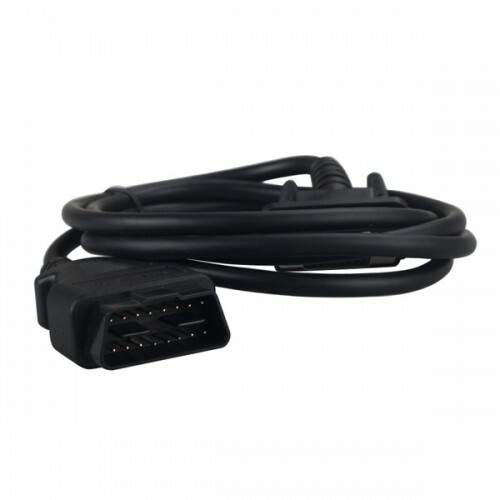 The VCM II is the brand new diagnostics interface from for Mazda for use with the Integrated Diagnostics Software (IDS). 4. 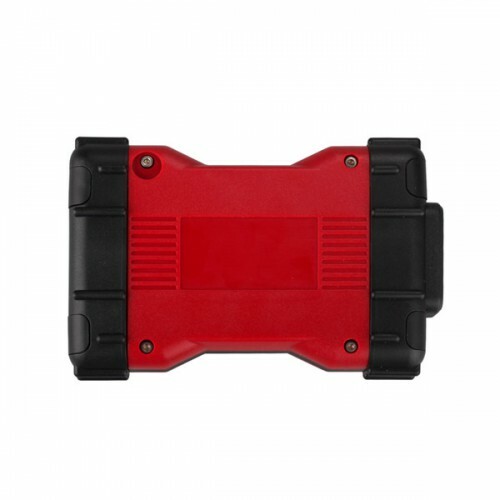 The VCM II will be required for a few new 2013 for Mazda vehicles and is backwards compatible with most 16 pin for Mazdas.